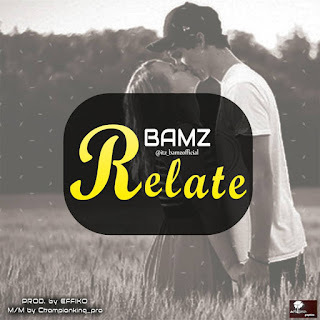 Off his yet to be released EP, Path of Success, Bamz decided to give us a taste of what he has package for us. He shows his ability to sing and also rap at the same time on track. Download below and enjoy.